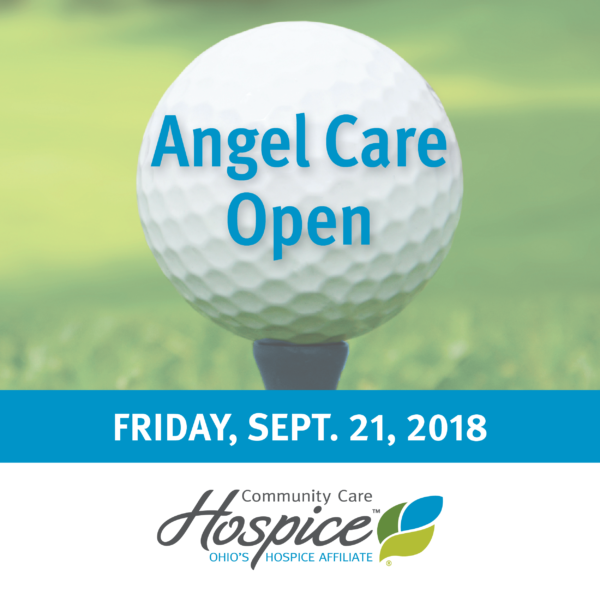 The 14th annual Angel Care Open Golf Open will be held September 21, 2018 with proceeds dedicated to Community Care Hospice services supporting patients and families. Registration and breakfast begin at 7:45 am with a 9:00 am tee off at Elks 797 Golf Course, 2593 Rombach Avenue Course, Wilmington. Advance registration (before September 7) is $80 per player. Cost per player registering the day of the event is $100 each. Wilmington Nursing and Rehabilitation will provide breakfast for golfers. The 18-hole event is a four-person shotgun scramble and also includes lunch, field events, prizes for longest putt, closest to the pin and drive contests, an auction and awards presentations. 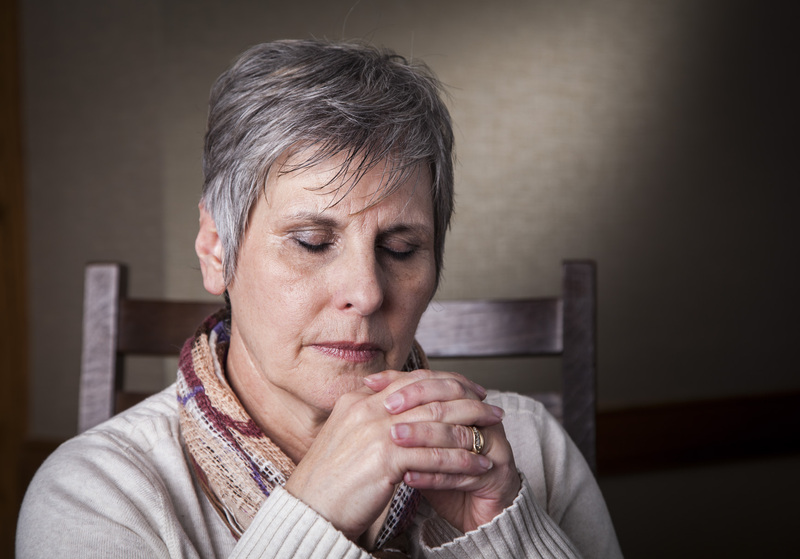 Additional information is available at www.CommunityCareHospice.com and by calling 937.382.5400 or 937.725.4987. 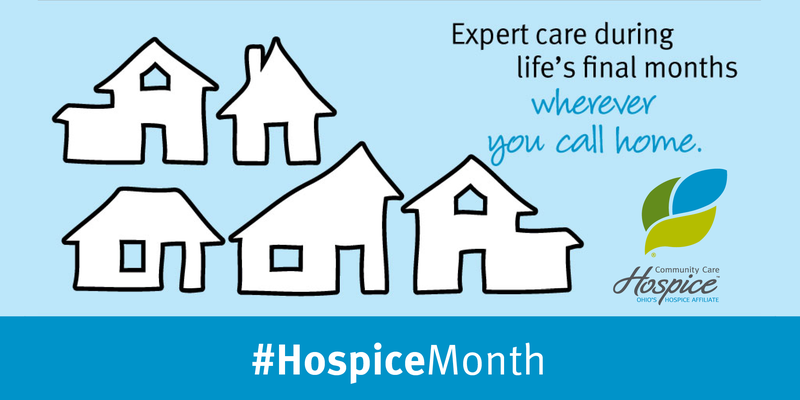 Community Care Hospice is a not-for-profit service providing end-of-life care in Clinton, Highland and surrounding counties since 2004. 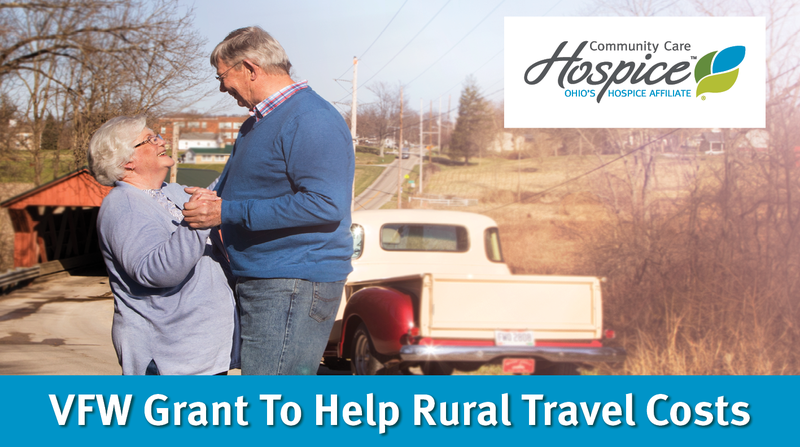 Community Care Hospice is a member of Ohio’s Hospice, an affiliation of not-for-profit hospices committed to strengthening and preserving community-based hospice care.